Brief: To design a fintech application with funky colors and gradients! 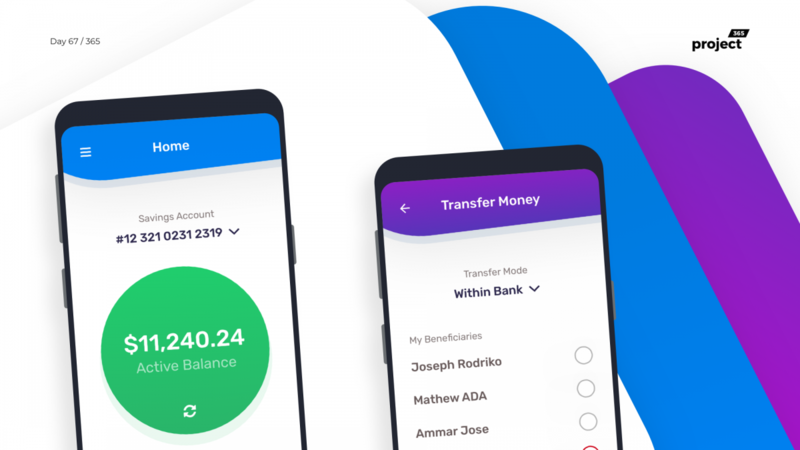 It’s Disruptive Thursday and today’s disruption is to design a banking app with cool shades of colors/gradients that are most often not the go-to choice for the fintech sector! 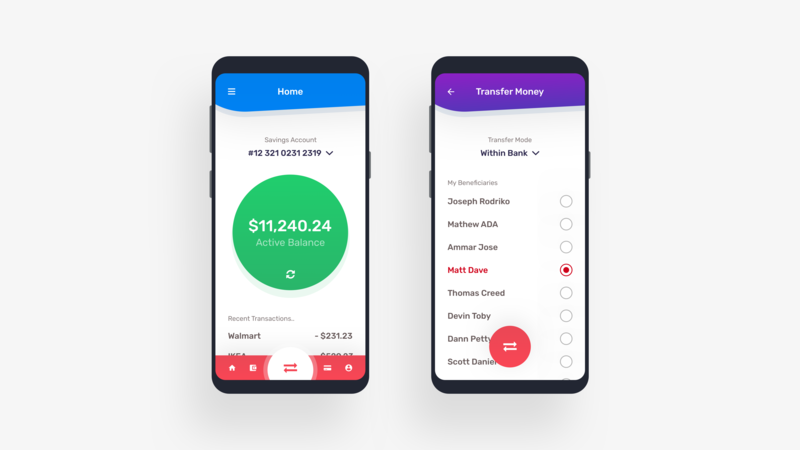 Works like a charm, no complexities, basic functionalities of a mobile banking app with a twist of gradients and animated effects. A gamified version of the mobile banking scene. Let me know your thoughts on this one!